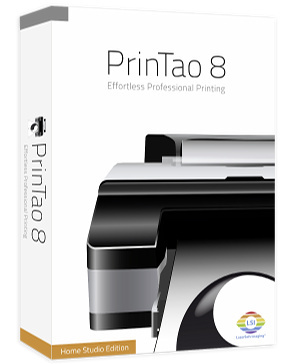 LaserSoft Imaging releases the professional printing software PrinTao 8. This newly developed program allows professional printing by means of an intuitive user interface. 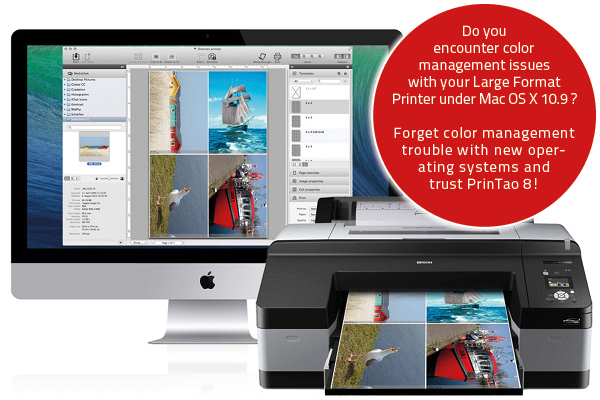 PrinTao 8 achieves color fidelity, without the need to adjust any complex printer driver settings. Printing has become more efficient and economical. PrinTao 8 is available for Mac systems running OS X 10.7 an later. It supports a number of Epson printer devices of the "Stylus Photo" and "Stylus Pro" series. Additional devices from other manufacturers are in the pipeline as well. Movie Introduction – Look and see! You may also try the free PrinTao 8 demo version. ©2013 LaserSoft Imaging®, prices, specifications and images are subject to change without notice. Prices are in Euro.